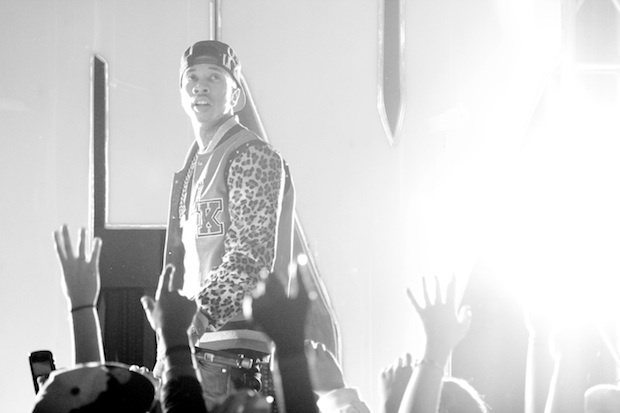 Tyga takes it down a couple notches in his new music video for the song “I’m Gone,” featuring his good friend Big Sean. The video is not anything special but the two make it unforgettable with their verses and presence alone. Take it for a couple spins through the jump and enjoy. If you are liking this new jam from Tyga then please be sure to grab his album, Careless World, available now through Cash Money Records.